International photography shows opening in early April document youth culture and life in the city, showcasing black-and-white and vibrant colour works. Sanlé Sory, Les jeunes danseurs de Sikasso Sira, 1972 Les sans soucis de Dogona, 1980. “We fulfilled people’s fantasies. We gave them a chance to experiment, to escape their ordinary lives.” Filled with a sense of energy and dynamism, Sory’s (b. 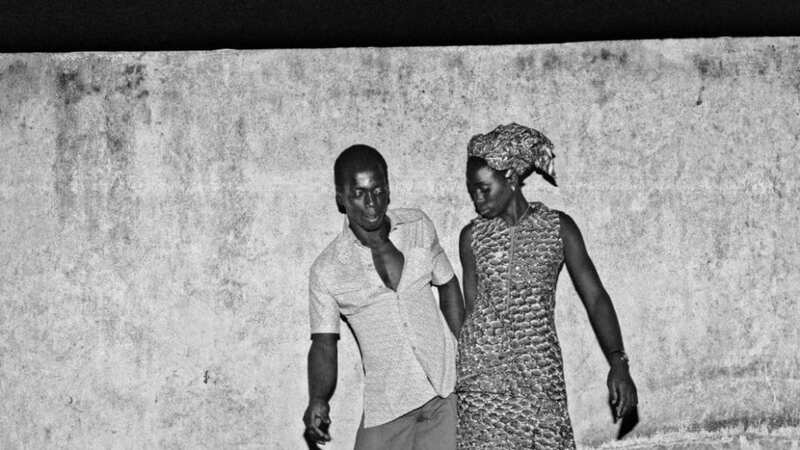 1943) images capture the vibrant youth culture and music scene of Burkina Faso, West Africa, from 1960-1985. Until 31 May. 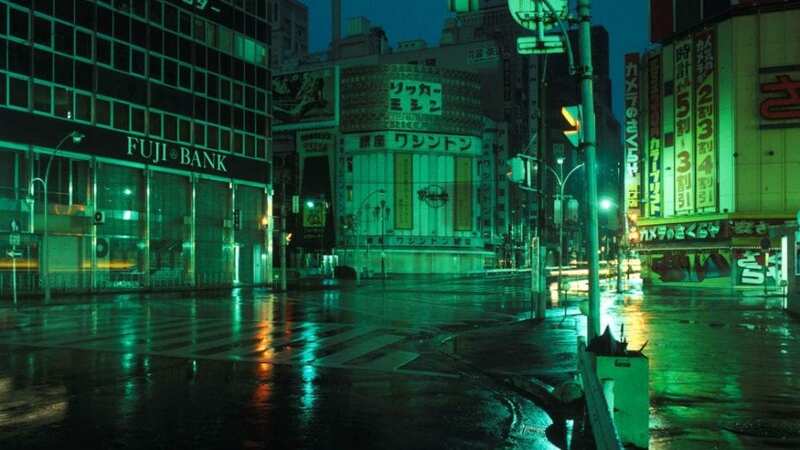 Greg Girard, Shinjuku, 05:00 am, 1979. Coinciding with the release of Girard’s (b. 1955) new photobook, this show examines the changing social and physical landscapes of Tokyo and Yokosuka. Nocturnal cityscapes are bathed in a neon glow, whilst portraits capture personal stories. Until 4 May. 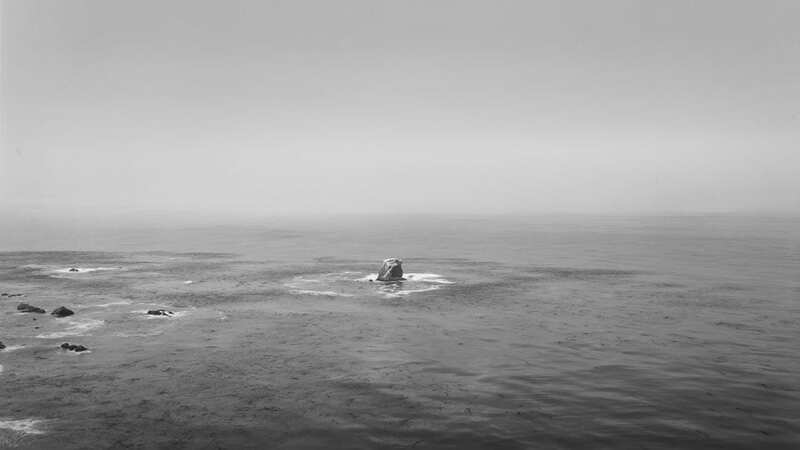 Big Sur II, 2018 ©2019 Richard Learoyd. Seven white horses rear in repetition, as crashed vehicles smoulder in the darkness. Universal questions of life and death, beauty and decay are examined through Richard Learoyd’s (b. 1966) varied landscapes, portraits and still lifes. The show is open on Floor 2 until 7 May and on Floor 9 until 28 June. Joel Meyerowitz, Red Interior, Provincetown, Massachusetts, 1977. This exhibition surveys work by pioneers of street photography, presenting images awash with colour by Joel Meyerowitz, Helen Levitt, Vivian Maier, Harry Callahan, William Eggleston, Ernst Haas, Fred Herzog, Saul Leiter and Gordon Parks. Until 11 May. 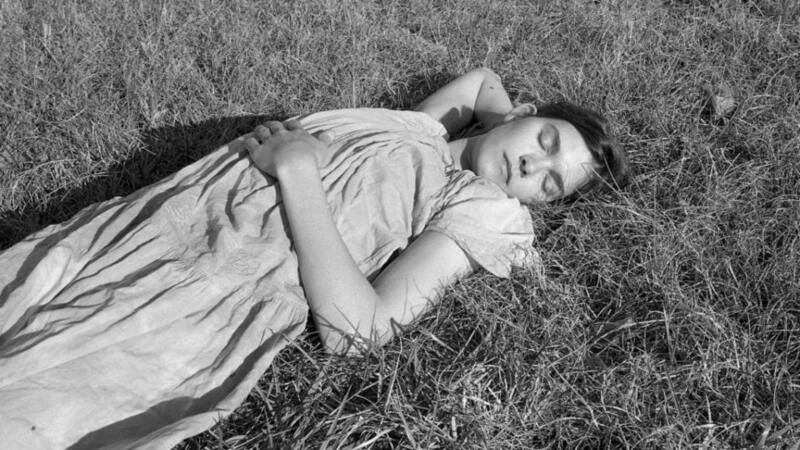 Taken between 1992 and 1997, Mark Steinmetz’s (b. 1961) timeless black-and-white portraits records the lives of young people captured on road trips across the US. “I love the South for its warmth and chaos,” Steinmetz notes. “The unexpected happens here a lot.” Until 11 May. 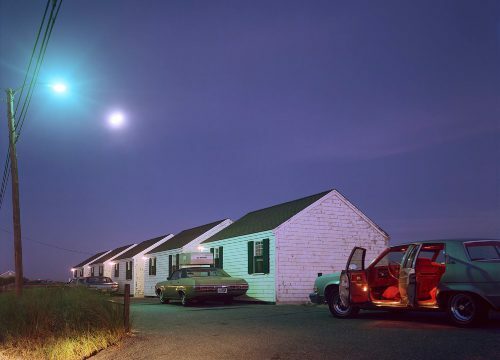 Lead image: Joel Meyerowitz, Roseville Cottages, Truro, Massachusetts, 1976.